It’s time for a fiesta! Spice up your traditional Cinco de Mayo with these 16 healthy and delicious Mexican-inspired dishes! 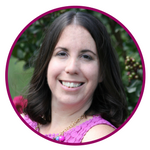 While the Instant Pot seems to have taken over, I have been enchanted with my new kitchen gadget – The Air Fryer. I received the NuWave 6 qt. Air Fryer from my mom as a holiday gift and have been experimenting like a champ. 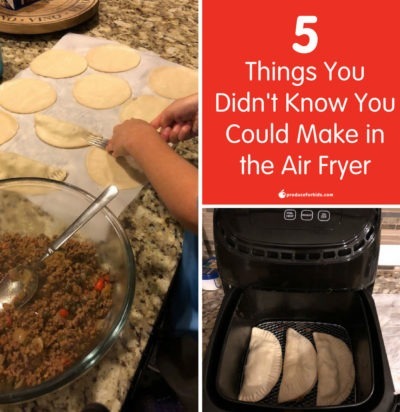 I think many people are under the impression that it’s only fried foods that can be remade healthier in the Air Fryer. This is definitely not true. Last week, my girls sat down to die a dozen hard-boiled eggs. Then on Easter, we had family over and another dozen or so eggs were dyed. You know how kids are, they love dyeing and decorating the eggs, but don’t ever want to eat them. So now, my fridge is stocked with over two dozen blue, purple, green and orange eggs, some covered with stickers others with glitter, and no way to use them all up. 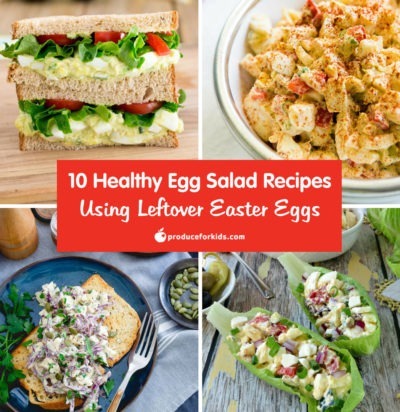 Easter weekend is nearly upon us and we know many of you are in full meal prep mode. 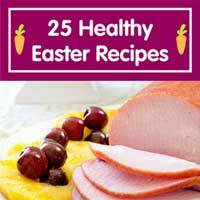 We rounded up 25 healthy Easter recipes to make your meal planning easy. We’ve included everything from breakfast/brunch and appetizers to sides, desserts and main dishes! 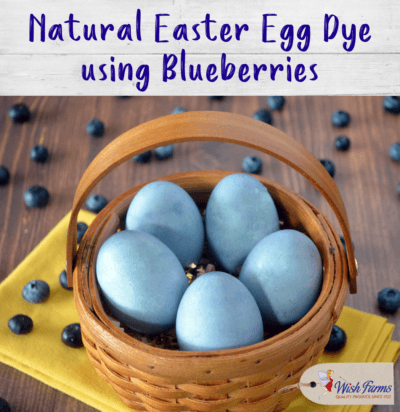 Did you know you can use fruits and veggies to naturally dye your Easter eggs? 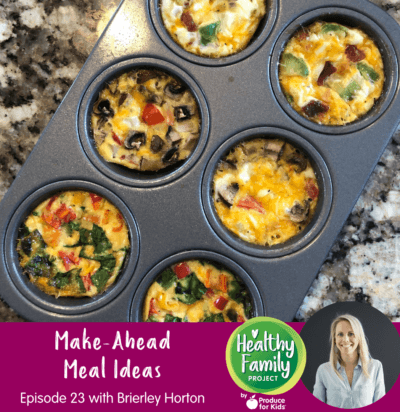 For this how-to we’re using Wish Farms® blueberries for an easy way to get those beautiful pastel blue Easter eggs, but you could also use red onions, red cabbage, beets, spinach, turmeric and more to naturally dye your eggs. 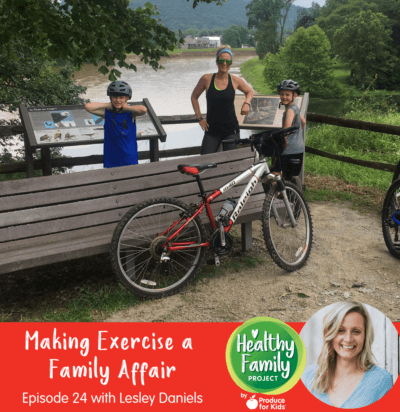 In this episode of Healthy Family Project, we talk to our very own Lesley Daniels about the importance of exercising as a family. 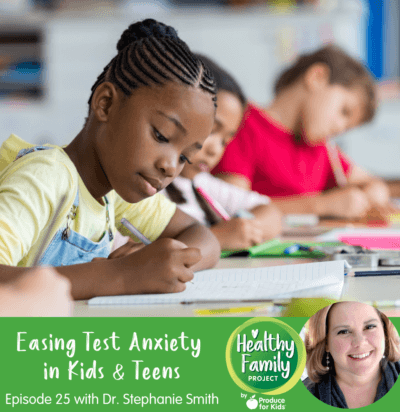 Lesley shares tips on everything from fitting in exercise in your family’s daily routine, how to fit exercise in no matter the season and how to enjoy exercise as a family. 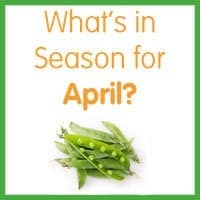 What’s in Season for April? Happy April! As the weather starts to warm up, we’re always looking for fresh ideas to add more produce to our plates. While you’re at the grocery store, make sure to pick up some of these in-season fruits and veggies. 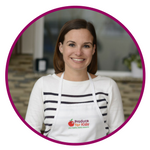 We all know that eating fruits and veggies at each meal is important, but feeding a growing family on a budget is hard work! 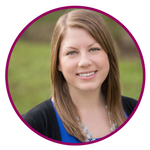 It requires planning, patience and some insider know-how to navigate the produce department without breaking the bank. 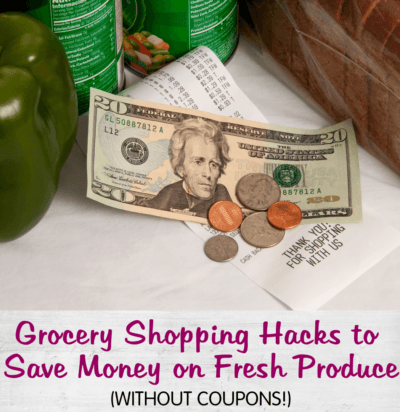 After working in the grocery and produce industries for more than a decade, here are my six tips to help you save some money at checkout. Mornings are busy and hectic. The last thing many of us want to do it make a full breakfast spread. 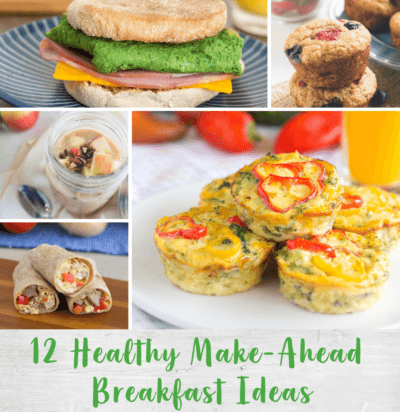 With the help of these make-ahead breakfast ideas, we can still have a protein and fiber-packed breakfast that will fill us up and keep us from getting hungry before lunchtime.